Researchers at the University of L’Aquila investigated the effects of acute and chronic administration of cocoa flavanols on different cognitive domains. Flavanols are beneficial plant-based nutrients found in a number of foods but in far greater amounts in cocoa than any other. Flavanols have been shown to improve blood vessel function in a significant body of published reports. 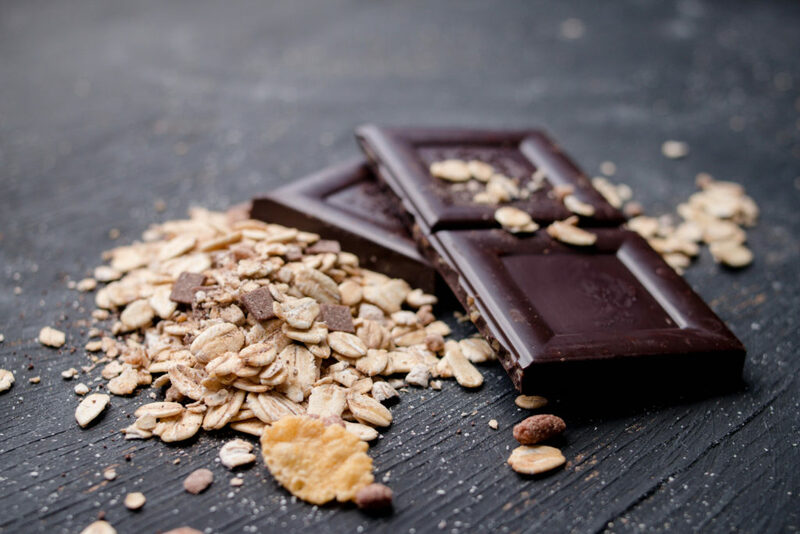 The Italian study looked at what happens to the brain up to a few hours after eating cocoa flavanols and the effects of a cocoa flavanol enriched diet for prolonged periods of time. Most controlled trials pointed toward beneficial effects on cognitive performance. Participants showed enhancements in working memory performance and improved visual information processing. A study of women subjected to a night of total sleep deprivation showed that eating cocoa actually counteracted the cognitive impairment that sleep loss brings about. Studies of the long-term ingestion of cocoa flavanols have generally looked at elderly individuals and it turns out that for them cognitive performance was improved by a daily intake of cocoa flavanols. The effect was most pronounced in older adults already exhibiting some memory decline or other mild cognitive impairments. There have been many reports of various health benefits associated with chocolate. Of course, cocoa is most often ingested in combination with sugar and milk and a variety of additives, all of which may have less than desirable effects as well as high caloric content. But the basic substance that makes chocolate chocolate appears to be very good stuff. Photo, posted July 9, 2017, courtesy of Marco Verch via Flickr. ‘Chocolate Is Good For Us’ from Earth Wise is a production of WAMC Northeast Public Radio.